Designing your home or any space is a tedious task. 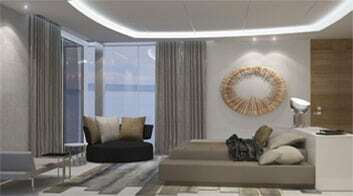 That is true even with the help of modern interior designers in Miami, FL. Some of us think that we can just leave them and trust them to do a great job. We rely on them to help us visualize and design the space that will suit us best. However, while it is true that we can let them handle the task, it is critically important to hire a good interior designer that is capable of fully understanding our needs. That way, you would get the best value for your money and achieve the full potential of your home’s design. But how are we supposed to know we are working with the best candidate? How do you illustrate your design ideas and make clients understand them? If you are looking to hire interior designers in Miami Beach, it is probably because you can’t clearly envision how you really want your interior to look like. Finding an interior designer in Miami Beach shouldn’t be that hard. Discover what your designer will do and determine if that system is the best fit for you. Look for someone who can hone the style down to its very essence and choose a practical and sensible layout that is easy for you to understand. Who else is on your lineup? 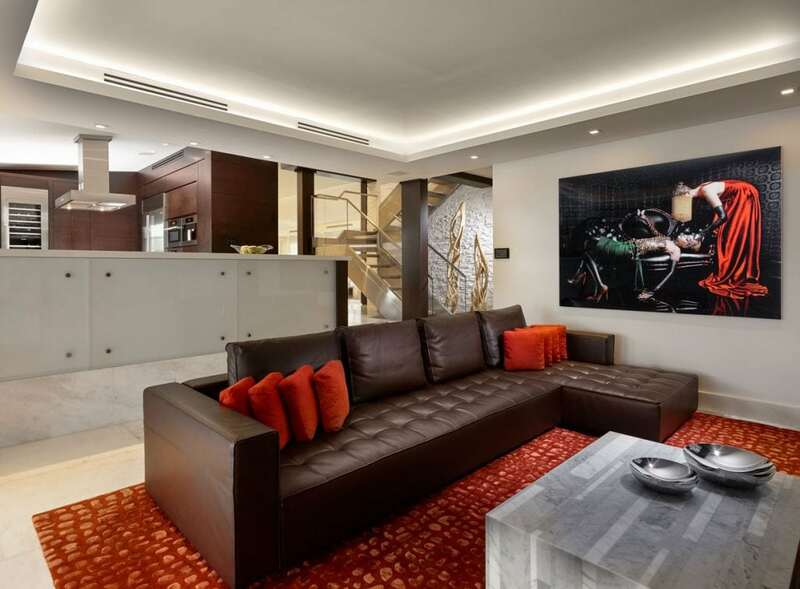 The main interior designers certainly uphold repute, but they don’t work alone. It is important to know the design team that will help you and the interior designer throughout the project. This helps you measure their capability to perform and the amount of time it might take. Up to What Extent Will I be Involved? When a designing project is ongoing, clients still have certain responsibilities and involvement. We cannot simply hire them and let them do all the work. Designing is a collaborative effort and knowing your involvement with the project helps you identify the designer’s independence and helps you prepare in terms of time allowance. Before hiring interior designers in Miami Beach starts, you should already have a budget in mind and your own estimation of how the project might cost. Know the market price in the said area and the costs of possible materials. However, once you talk to an interior designer, you should ask how much the project might cost and how can they work with your budget. This is not only about the Designer’s rate; this covers the expenses from purchases and possible additional costs as well. Get an idea about when the job would be completed. Having an estimated time frame helps you plan in advanced and also lets you how fast can the designer do the job. While some projects may really take a long time, some designers might also be slow and inefficient. Get ideas from other designers and see what timeframe works best for you. A good designer should be able to showcase some of their previous works. This allows you to see how well they can deliver and at the same time, you get the chance to know other people the designer has worked for before. Talk to them, ask them how satisfied they are with the outcome and ask a bit about the designer’s work ethics and personality. A good background check should be an integral part of this process. Hiring a modern interior designer in Miami, FL shouldn’t be a problem. Contact us to get help with your project!